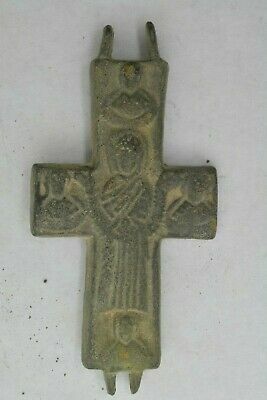 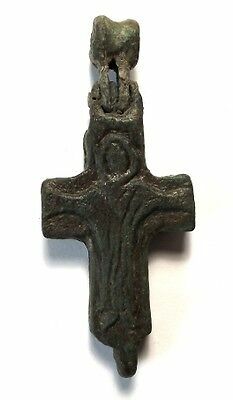 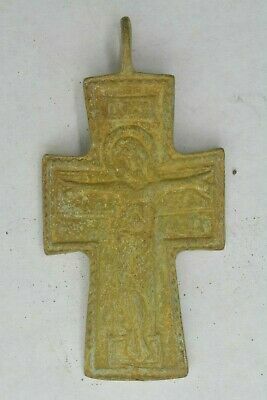 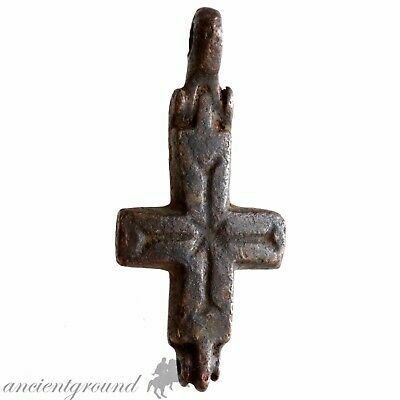 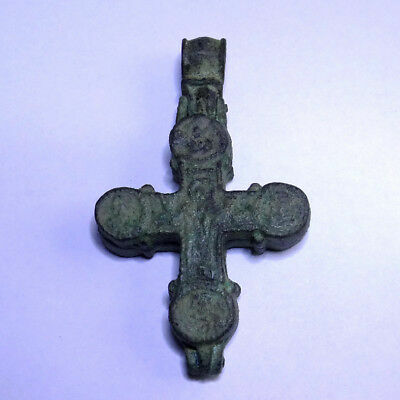 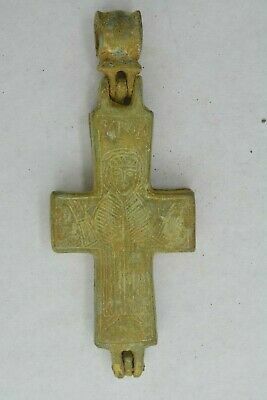 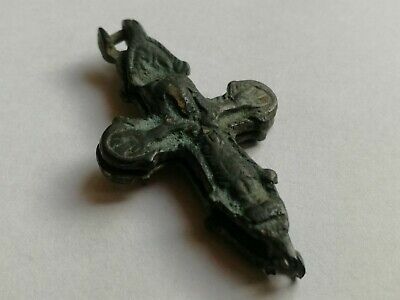 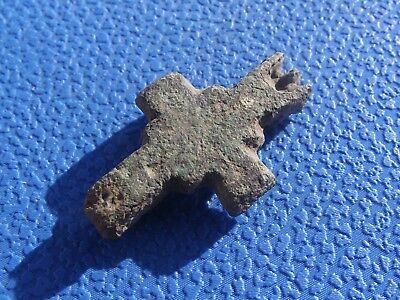 Seller: stadimi77 (31) 100%, Location: EUROPE, Ships to: Worldwide, Item: 202649048183 Byzantine bronze encolpion cross Virgin Mary & crucified Jesus 6 century AD, UNOPENED. 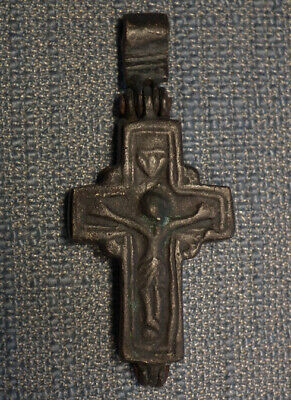 Size 75x30x7mm. 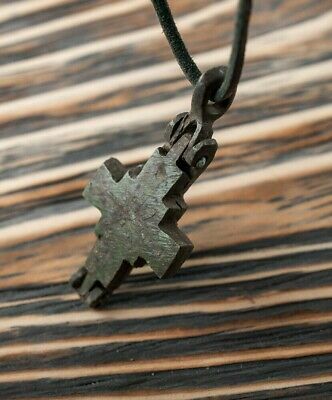 Loop intact- wearable. 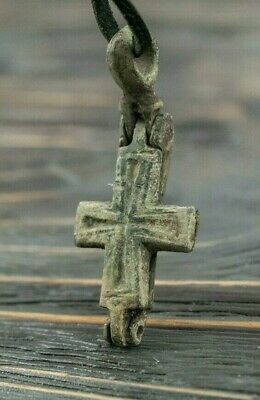 Will combine shipping.